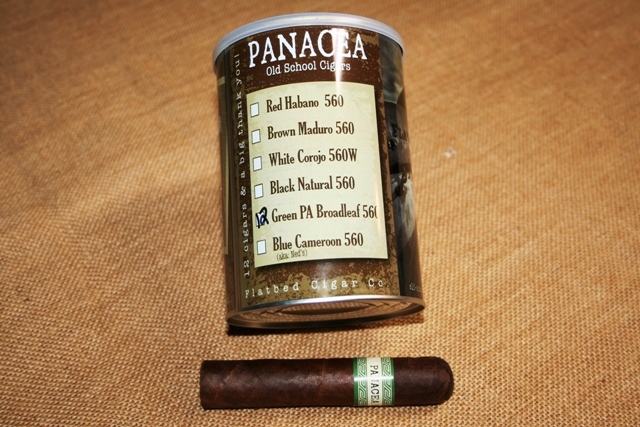 PANACEA Green, PA Broadleaf 560 - oil can. GROWN IN THE USA! Low and slow...the only way to ferment a Pennsylvania Broadleaf to taste like ours. If you like a full bodied, medium-strong cigar with an incredible taste, you must try Green. She's a beauty that does the Pennsylvania cigar history proud. Just look at the depth of the marbling. It is fantastic! A triple Ligero (Piloto Cubano, Olor Dominicano, and Nicaragua) wrapped in the most beautiful PA Broadleaf you will find. The Binder is a Habano (Cuban seed) grown in the Dominican Republic. 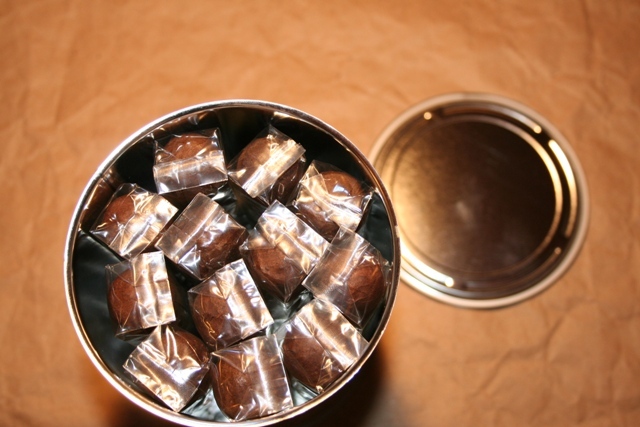 A Full bodied cigar that is medium to strong. Grande 560 (5x60). This has been my go to cigar for the past couple of years. Great flavor profile. Killer cigar! I love their 560's, their oil cans, and now their PA Broadleaf 560! These guys make other brands look limp! 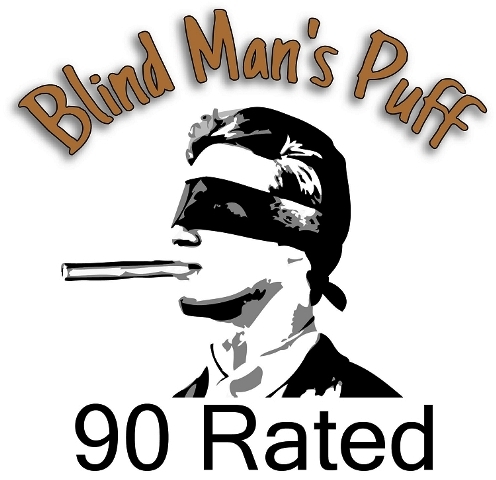 Perfect cigars and superior customer service with every order. Get some... you can't go wrong.